BOTOX as part of Acupuncture? Just realized I might be unique. I have known that I might be one of the first board certified General Surgeons to become an acupuncturist in America. 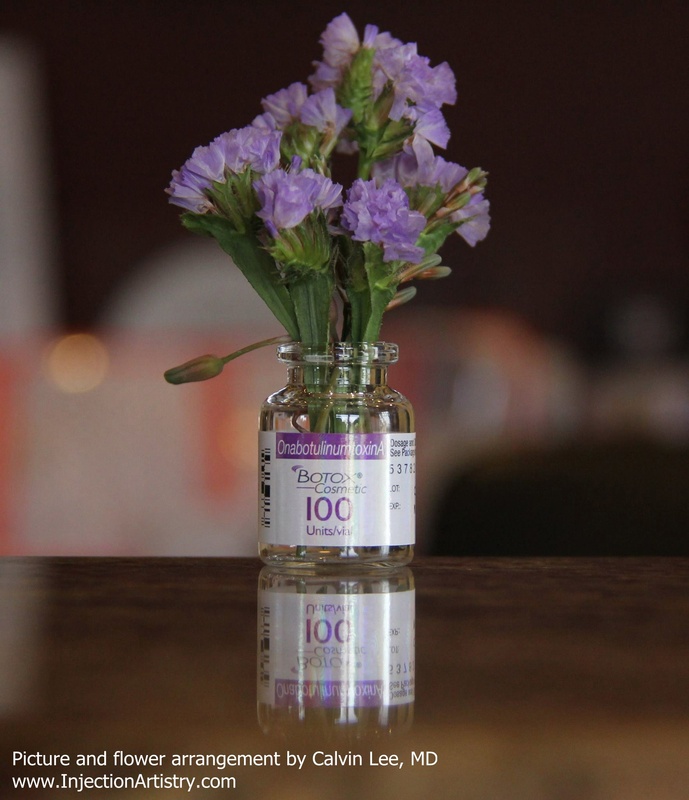 And I am probably one of the first acupuncturists to inject BOTOX regularly. And I am probably one of the first acupuncturists who assists in Tummy Tuck surgeries and Face Lifts. So it is possible that I am UNIQUE as a Board Certified General Surgeon who became an Acupuncturist who injects BOTOX regularly and assists in Plastic Surgery – and lives in Modesto, California! I am starting to see BOTOX as an extension of Acupuncture – most of the injection sites for Botox are acupuncture points – especially points for relieving stagnant/congested feelings in the head which include headaches, depression, sinus issues, allergies, etc. If you have FaceBook, you can click on this link to see it directly on Doctors Medical Center’s page on FB. And consider leaving a comment under the video for me! Thank you! Post by Doctors Medical Center. 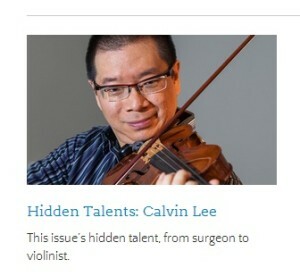 I am Dr. Calvin Lee. 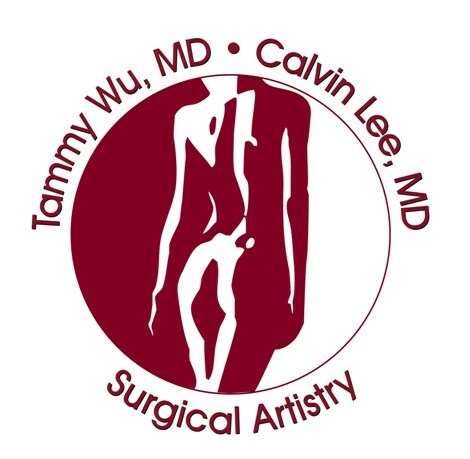 I am a surgeon and I focus my practice on whole body acupuncture and cosmetic injections of Botox and fillers which complement our plastic surgery practice, Surgical Artistry, with my wife Dr. Tammy Wu. Beauty and health for my patients is my goal. Beauty on the outside is health on the inside. 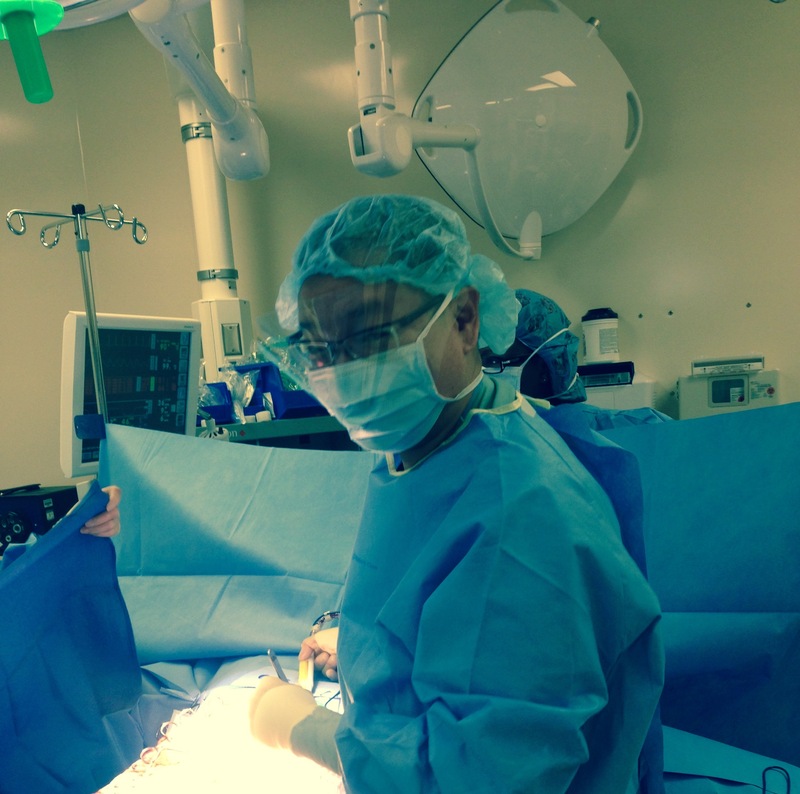 My purpose is to provide educational advice and technical procedures at the highest level possible for my patients. In addition to feeling good about helping others, it is extremely satisfying for me to be a surgeon especially since I’ve always loved technical dexterity challenges. There is certainly an abundance of surgical skills used in facial filler implantation, Botox strategy, and acupuncture needle manipulations. It is a privilege to be here in Modesto, California. It is a privilege to have the trust of patients. And it’s a privilege to wake up each morning with a purpose. A patient recently called me (who lives relatively far away from Modesto) to see if I can give her a second opinion regarding restylane under the eyes. She has a local injector (local to her) who wants to inject restylane under her eyes and she wanted to know why we don’t do restylane under the eyes. Here are some thoughts I had. I would tell her that I think that any product could work well under the eye in the tear trough region with a skillful injection artist. 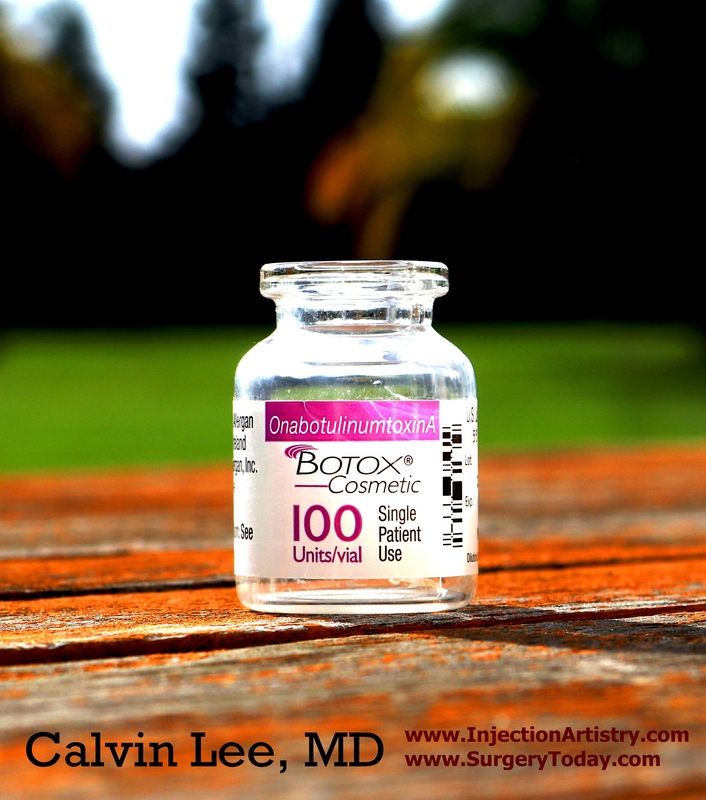 The more important factor is the artist who injects under the eye. 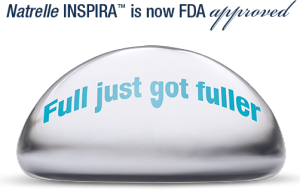 There are so many things you can do with a filler (off-label FDA) – such as dilute the filler or add lidocaine/epinephrine or inject deep or use a cannula, etc. The filler product is like the violin without the violinist. Restylane in my hands is excellent under the eyes – I have even used it before quite frequently and was very happy with the results. I personally prefer Belotero because in my hands currently because it results in a smoother contour. The edges are not as aparent to me if I have some superficial injections. My technique is usually to inject deep. But some patients need a thicker fill under the eyes, and thus they would be better served with Restylane – which also lasts longer than belotero under the eyes. Because of the smoother contours, I prefer belotero under the eyes rather than Restylane. This is only a personal preference and it is my current preference which can/will change with time and further experience and further feedback from patients. The reason I don’t carry Restylane, it’s because it’s a product that is very similar to Belotero and Juvederm. Similar enough that I don’t really see a point in having it in my practice, and I have received poor customer service from the Restylane company in the past, and thus I chose not to carry their products for the past 6 years. Juvederm under the eyes, in my opinion causes a bluish hue (tyndall effect) in the hands of many surgeons/doctors/injectors including myself. I have rarely experienced this problem, but because other surgeons have reported this more often than I’d like to hear. Thus I tend to stay away from Juvederm for under the eyes. The under eye filling with any filler is consider off-label FDA usage, and thus there won’t be a ton of information about this because companies are technically prohibited from advertising off-label FDA uses of products. I think she would be fine getting Restylane if she trusts her injector. I am not able to comment on the skills of other injectors because I don’t know how they inject. Please continue to see your injector in person for detailed information. I would welcome another visit to our office to continue the conversation if that were convenient. Disclaimer: The above is medical information. It’s not intended to be advice. Please see your doctor/injector in person for personalized advice.